Small shop retail space within the Starbucks-anchored strip center. 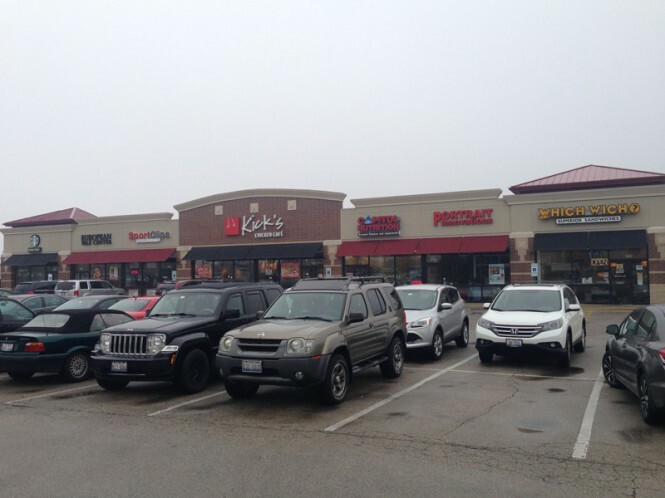 Co-tenants include European Wax, Which Wich, and Capitol Nutrition. Excellent view corridor and access from Route 59 and 75th Street. Adjacent to Costco, Lowe's, XSport,PNC, and Walmart. Across from a Whole Foods-anchored center.